Choose Your Perfect Irish Night Out! 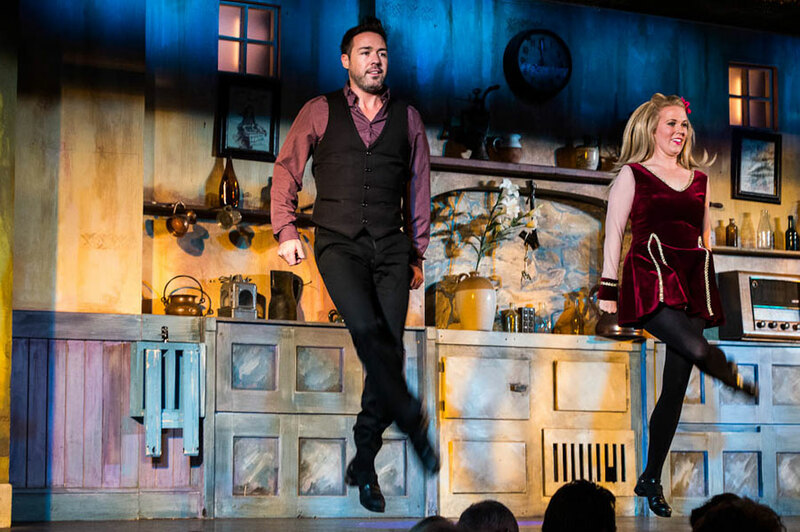 We offer two award wining Irish Show experiences – Taylors Irish Night and Taylors Irish Cabaret. Be prepared to visit the Best Irish Show Dublin! Taylors Irish Cabaret has all you need to celebrate everything Irish. Award winning Irish dancers, superb musicians, Irish comedy legend Noel V Ginnity and delicious traditional Irish food. Taylors Irish Night welcomes guests from all over the globe! You will be served a delicious three course meal complete with Irish whiskey and Irish coffee while you enjoy the best Irish Show in Dublin.